Statistics Canada partnered with the Association for Canadian Studies, the Canadian Institute for Identities and Migration, Environics Analytics and The Vanier Institute of the Family to host: Statistics Canada: 100 Years and Counting. This special commemorative event focused on how Canada's population has evolved over the past 100 years, and the critical contributions made by the country's national statistical agency in measuring its evolution. The event looked at the past 100 years of Canada through the work of Statistics Canada, the current challenges it faces, and what the future holds in multiple facets of Canadian life. It included more than 25 sessions featuring leading academics, researchers, policy makers, representatives from NGO's and governments, and many others from across Canada. Join Statistics Canada's employees across the country in celebrating 100 years' worth of questions, and millions upon millions of carefully compiled, confidential and accurate data. 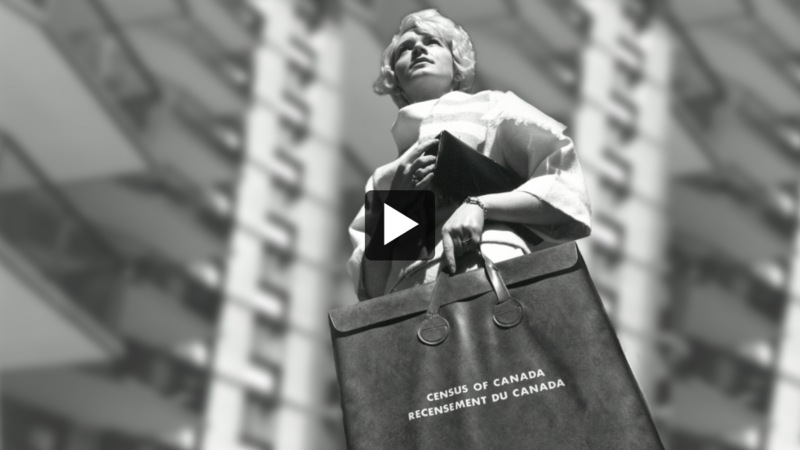 Video: Celebrate Statistics Canada's centennial by looking back on our journey with Canada. A century has gone by since the Dominion Bureau of Statistics—later renamed Statistics Canada—was created. Much has changed since 1918, including the rapid evolution of technology and the emergence of an increasingly global society and economy. Statistics Canada has changed as well, enhancing our processing and analytical capabilities, and expanding our programs. Today, the agency's reach extends from coast to coast to coast and far beyond, as we work with colleagues around the world. We continue to innovate. Now more than ever, we are focused on the needs of our users. We are adopting leading edge statistical methods, and collaborating with clients, stakeholders and partners. We are striving to meet Canadians' evolving information needs, and using new tools and channels to make our data more accessible and engaging. Statistics Canada's centennial is an opportunity to honour the generations of talented people who have brought the agency to where it is today. It is also a chance to celebrate what has remained consistent over time: the quality of our data, the dedication of our employees and most importantly, the value that we add to Canadians' understanding of our society, environment and the economy. As we mark this milestone, Statistics Canada remains committed to providing Canadians with high-quality statistical information that matters. 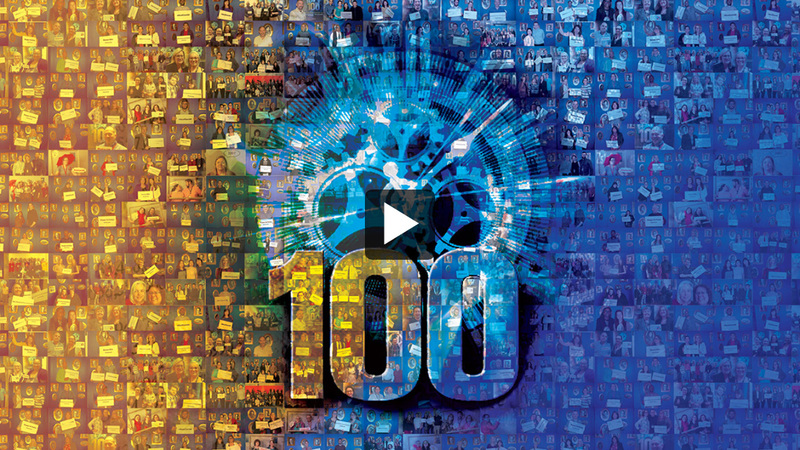 Together, we are laying the groundwork for another remarkable century. Over the course of 2018, we engaged with Canadians, data users and stakeholders through a series of events and activities. An official launch with Her Excellency the Right Honourable Julie Payette, Governor General of Canada. A special exhibit at Library and Archives Canada (LAC) during Doors Open Ottawa on June 2-3. A National Consultation Week, from October 15 to 19, to celebrate Statistics Day, along with other countries across the globe. An event with Public Services and Procurement Canada in December. A special series of blog articles in Connecting Stats, Stories and People that tell the stories of leaders and change-makers that have impacted the world of statistics. The series includes profiles on Jean Talon, Robert H. Coats, Agatha Chapman, and others. An e-book, comprising five chapters, showing the vital role Statistics Canada has played—and continues to play—in the history of our country. A series of articles that highlight 100 years of the Statistics Act, the history of the Vital Statistics Program, the evolution of statistical paradigms and the census story—from enumeration to societal foundation. A weekly #ThrowbackThursday series on Facebook and Twitter. Follow us! Our monthly blog Connecting Stats, Stories and People features stories of leaders and change-makers that have impacted the world of statistics. This special series of blog articles includes profiles on Jean Talon, Robert H. Coats and Agatha Chapman, among others. To learn about the evolution of Statistics Canada, take a look at these products and projects. This section will be update with new information throughout 2018! 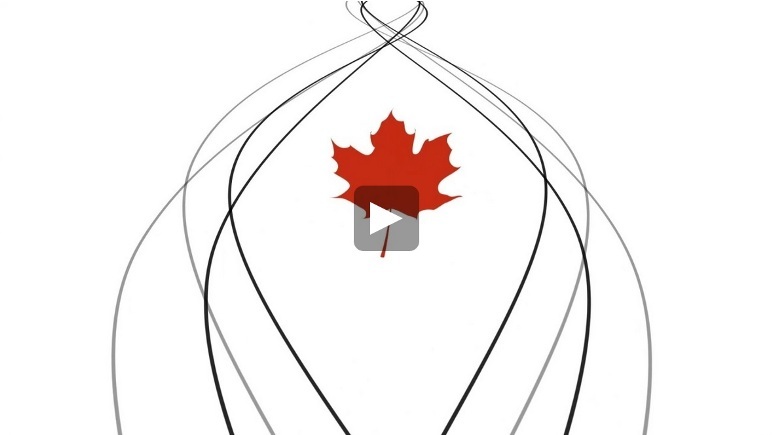 Check out this video featuring Canada seen through the lens of statistics. This video shows how the 10 fundamental principles of official statistics guide our agency.